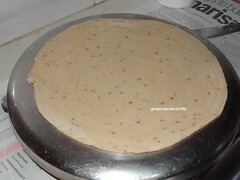 Now take a lemon size ball and roll into thin chapathi. 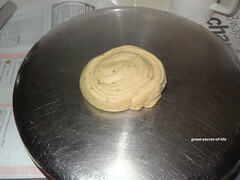 Apply little oil on top of it. 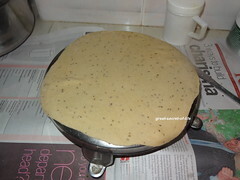 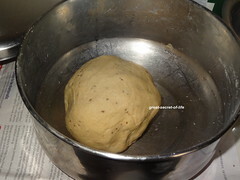 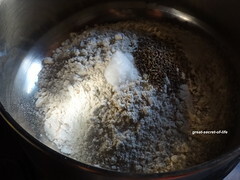 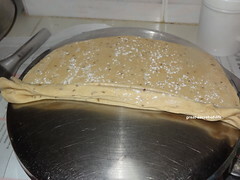 And sprinkle flour on the top. 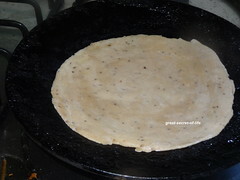 Love these parathas, just for the flavor of ajwain..
Lovely flavorful paratha..Loved your presentation veena. 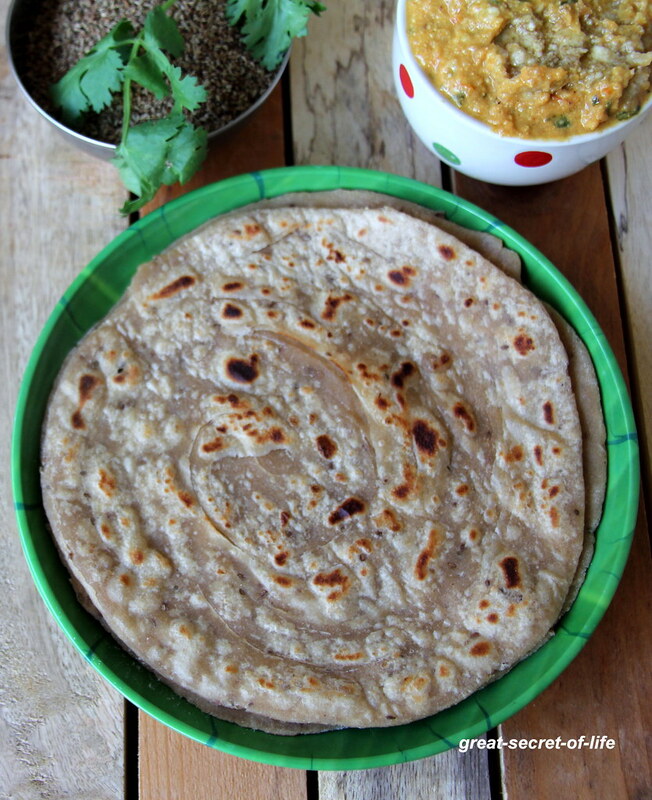 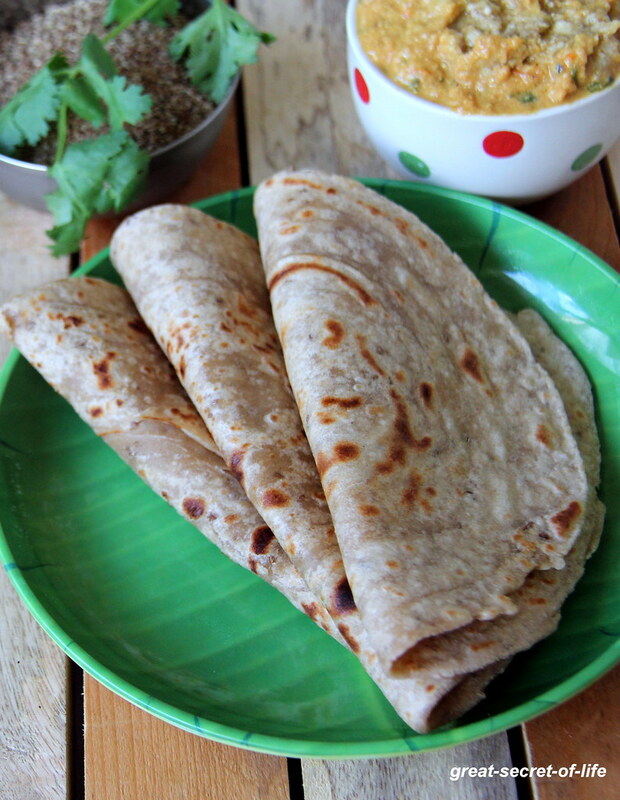 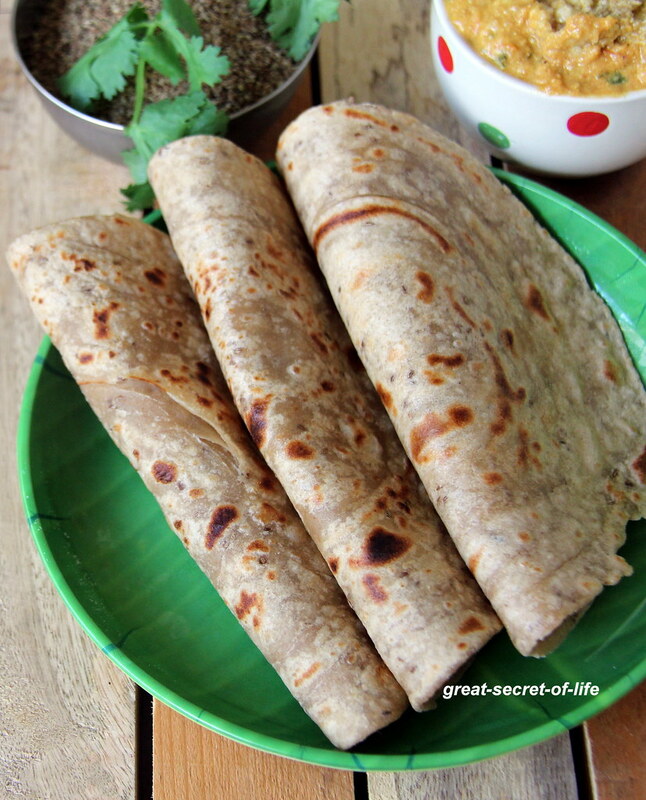 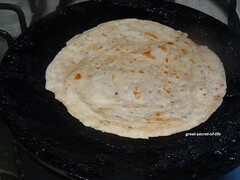 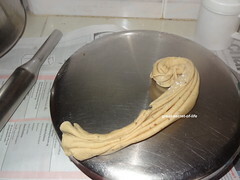 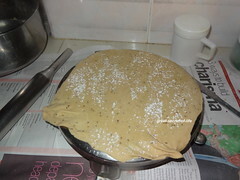 Ur pics r inviting always...i too love this rotis.